The Miramar captures the spirit of the roaring ’20’s with a vibe that’s equally at home in the most contemporary of today’s entertaining and drinking spaces. 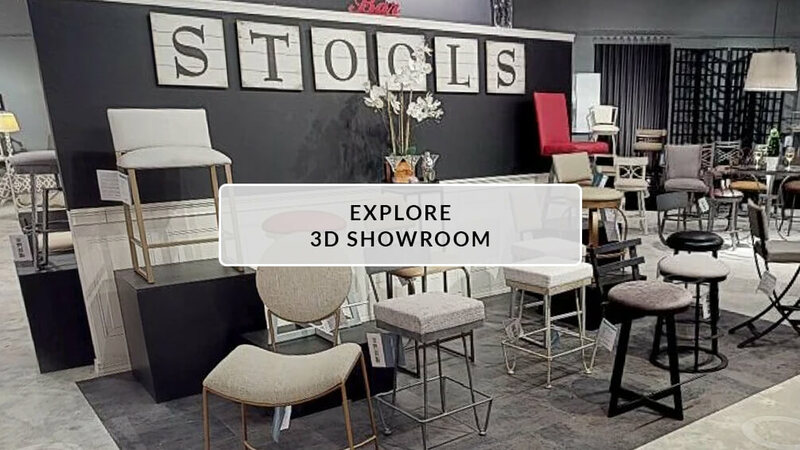 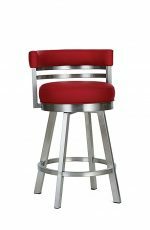 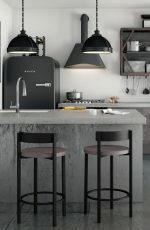 The on-trend metallic finish, eye-catching (and comfortable) curved back, and solid, balanced four-leg design contribute both new- and old-world design elements to create a statement piece worth putting on display. 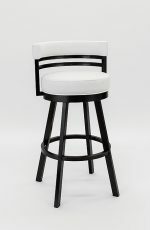 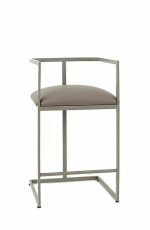 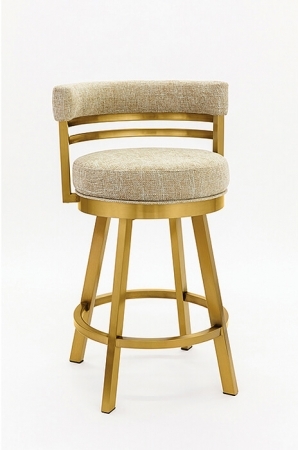 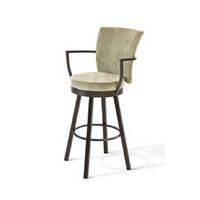 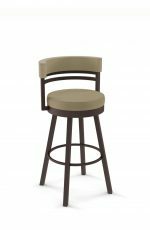 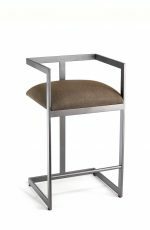 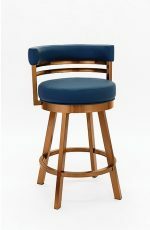 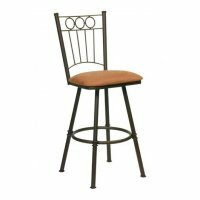 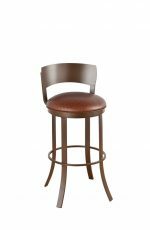 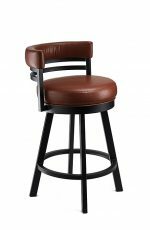 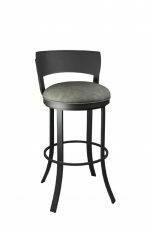 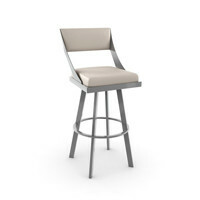 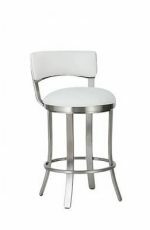 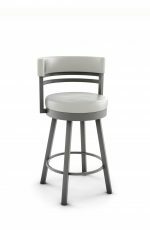 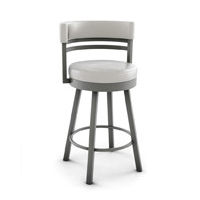 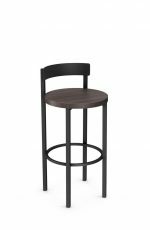 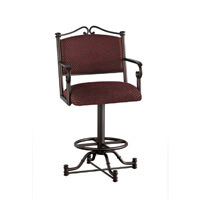 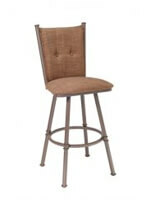 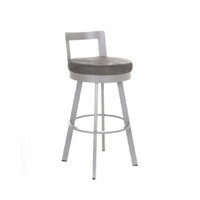 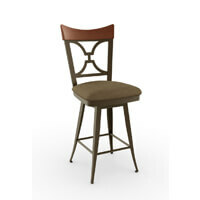 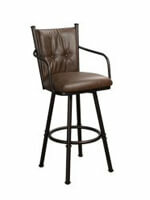 • For the Miramar Swivel Stool in Gold Stainless Steel, you will need 2 yard(s) per chair.